More dramatic procedural battles. More mysterious questions about the special counsel. 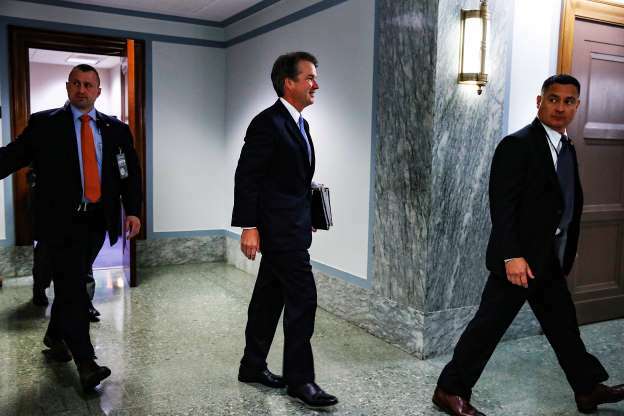 Very few doubts about the ultimate outcome: that President Trump's pick to be the next Supreme Court justice, Judge Brett M. Kavanaugh, will probably get the job on a mostly party-line vote. 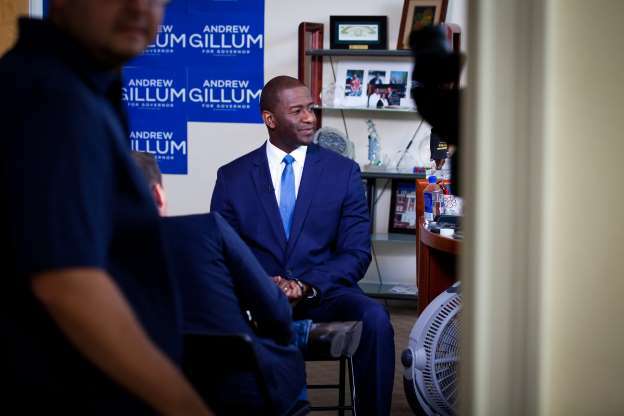 Andrew Gillum waged a quixotic Democratic primary campaign for Florida governor, defeating wealthy rivals who outspent him, dismissing moderate naysayers who questioned him and believing until the end that an unorthodox strategy of excitement generated mostly by word of mouth would propel him to victory. 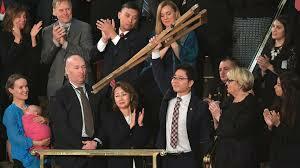 President Trump will meet North Korean defectors in the Oval Office on Friday, a provocative action meant to highlight human rights violations and one that could raise alarms in Pyongyang. 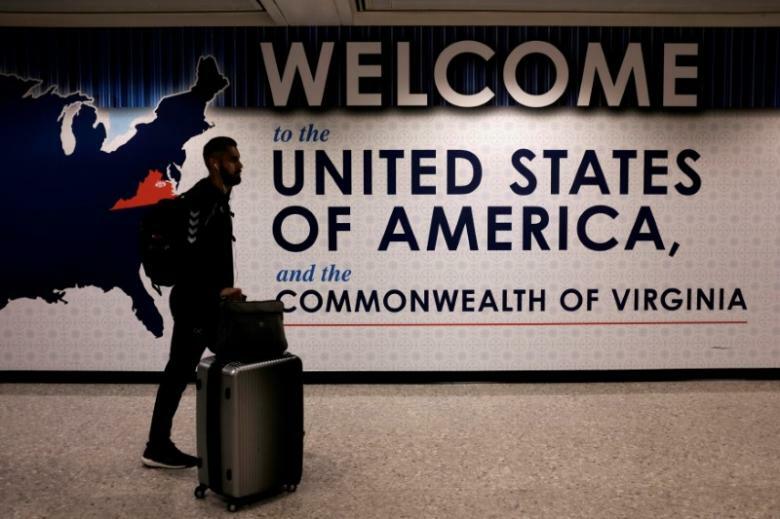 President Donald Trump's administration reiterated arguments defending its temporary travel ban in a filing with the U.S. Supreme Court on Thursday, repeatedly citing the executive's broad powers to exclude foreigners from the United States. 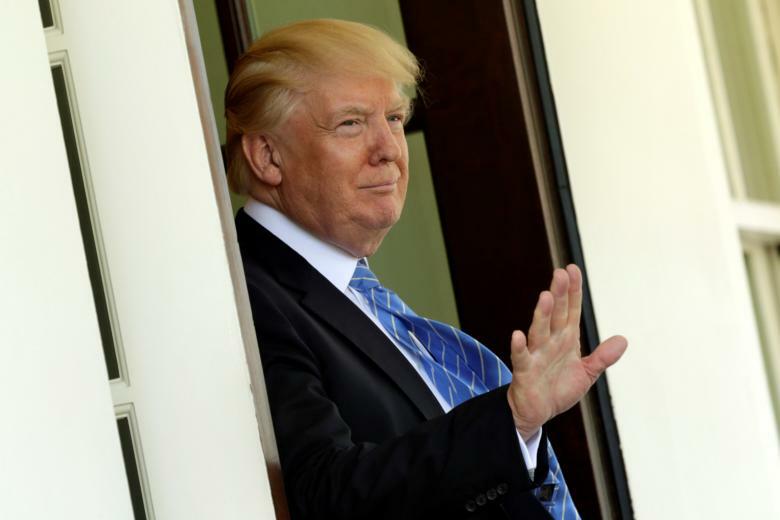 President Donald Trump disclosed highly classified information to Russia's foreign minister about a planned Islamic State operation, two U.S. officials said on Monday, plunging the White House into another controversy just months into Trump's short tenure in office.